Before planting the first pansy, get the soil in shape by amending with organic compost. 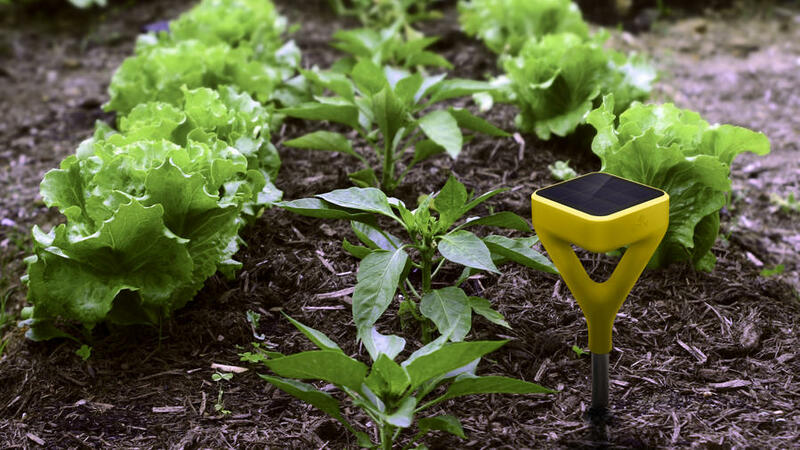 By adding organic matter, both soil health and plant growth are improved. 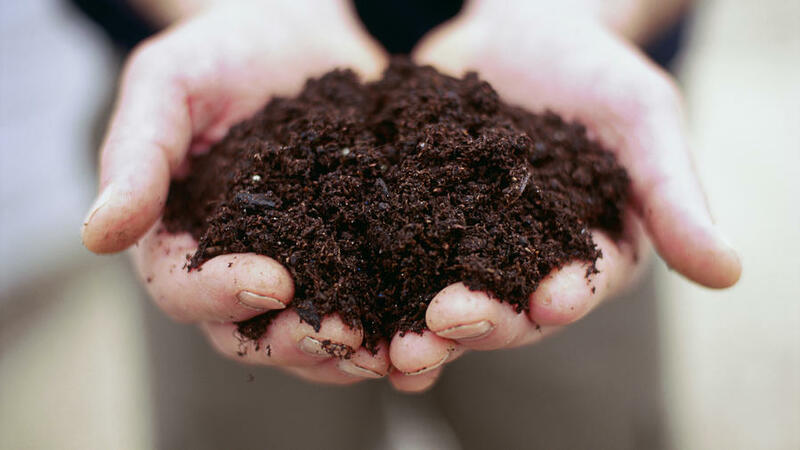 Organic soil holds moisture effectively and gives plants and their roots a variety of nutrients, while also trapping atmospheric carbon dioxide (CO2 is a major greenhouse gas). 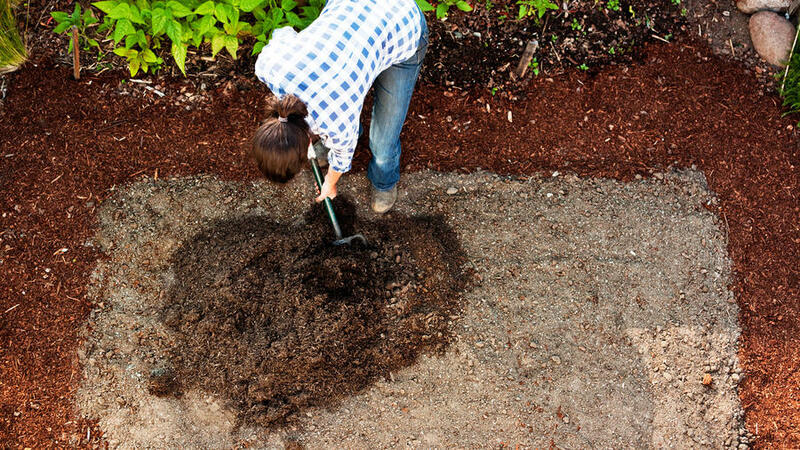 Embrace low tilling (a method of not disturbing the soil with excessive digging and turning over) because tilling releases CO2, which our air doesn’t need more of. Another benefit of low tilling is that the cycling of nutrients is increased and soil erosion is greatly reduced. Purchase produce locally at farmers’ markets or grow your own to cut down on CO2 from transportation trucks used to deliver the goods. 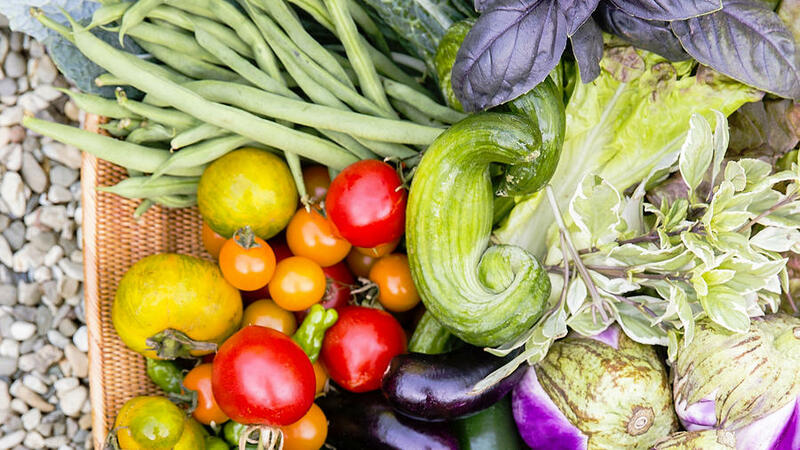 A harvestable home garden will also save you money on grocery bills, teach kids where their food comes from, and reduce your exposure to pesticides. No-mow lawns are an excellent alternative to traditional thirsty grass because they use less water and require less maintenance by gas-powered and air-polluting mowers and trimmers. 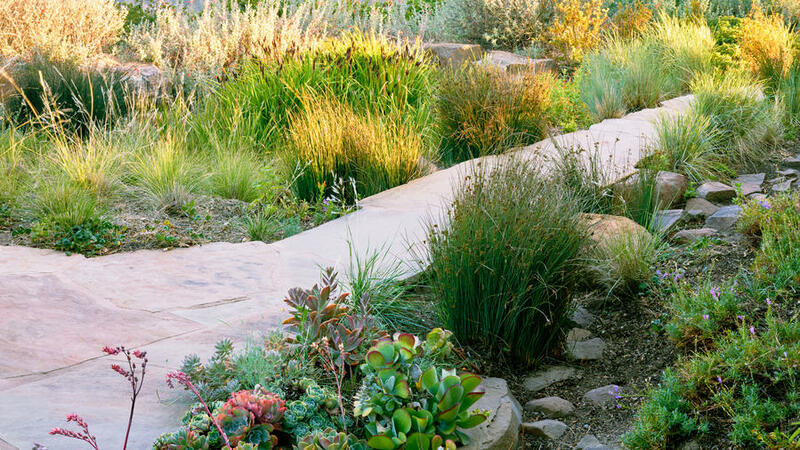 Numerous no-mow options exist, from traditional fine fescue blends to less traditional styles created with low-water thyme or succulents. 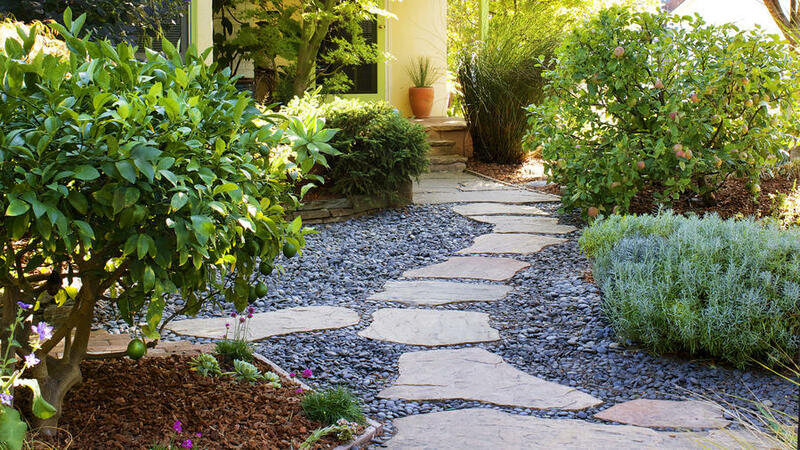 Create a varied ecosystem in your garden and not an unhealthy monoculture. 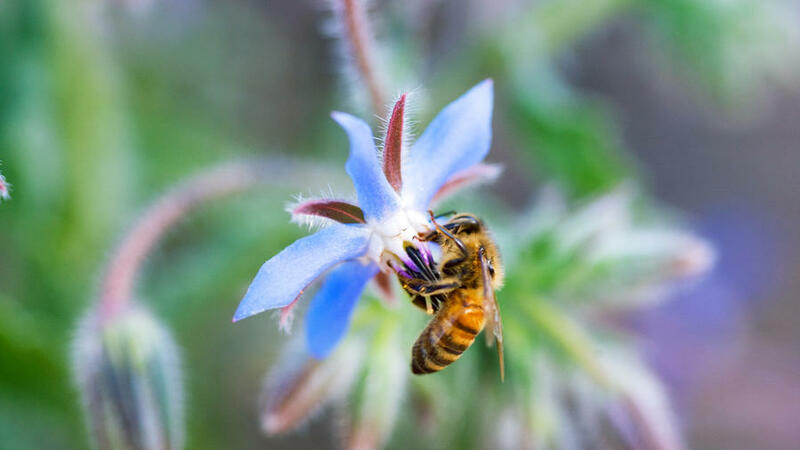 By planting a variety of annuals, perennials, shrubs, and trees, you create different types of habitats, attract diverse beneficial insects and pollinators, and ultimately make your garden stronger and less susceptible to pests and drought. Even organic fertilizers create NO2, another greenhouse gas, when they break down. Use fertilizers sparingly and avoid chemical pesticides that leach into the ground and harm insects, fish, and wildlife. By rejecting chemicals, you also support a system that is less reliant on fossil fuels. Consider making your own garden remedies from simple ingredients like Epsom salt, castile soap, or yogurt. An attractive and smart use of our precious natural precipitation is to install a rain garden or rain barrel. By collecting and reusing rainwater, you are protecting the water quality of local lakes and rivers and conserving our depleting water supplies. If you haven’t already, consider installing a smart irrigation timer that has built-in water-saving features including a sensor that adjusts to optimal watering times based on local weather conditions. 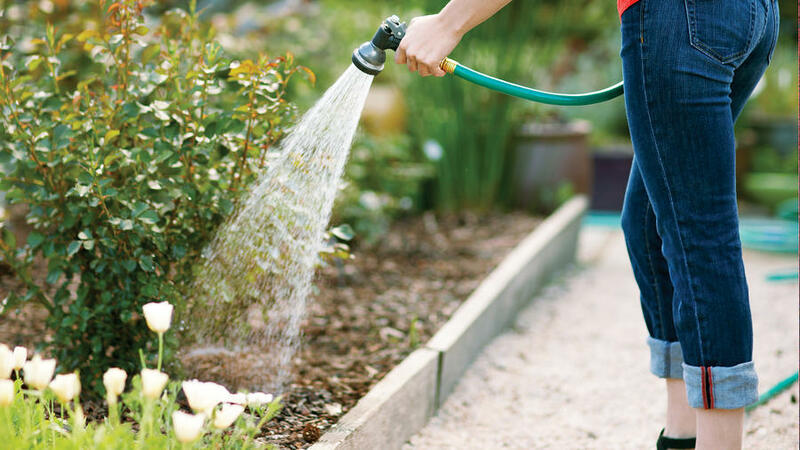 Also remember to set your system to water in the morning while it’s still cool and to water deeply and less frequently to encourage strong, deep roots. Any plant you add to your garden helps out by increasing oxygen. 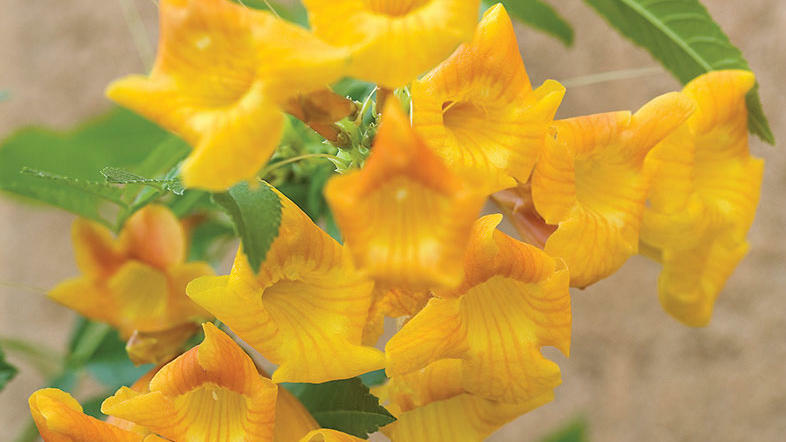 However, you can take it a step further by planting natives that are well adapted to your area and use fewer resources. Adding well-chosen native plants also provides vital habitats and food sources for local birds, wildlife, and endangered species. Incorporating houseplants into your living, working, and sleeping spaces helps remove toxic VOC’s (like formaldehyde and ammonia), which are produced by chemicals and solvents in furniture, computers, and certain cleaning products. 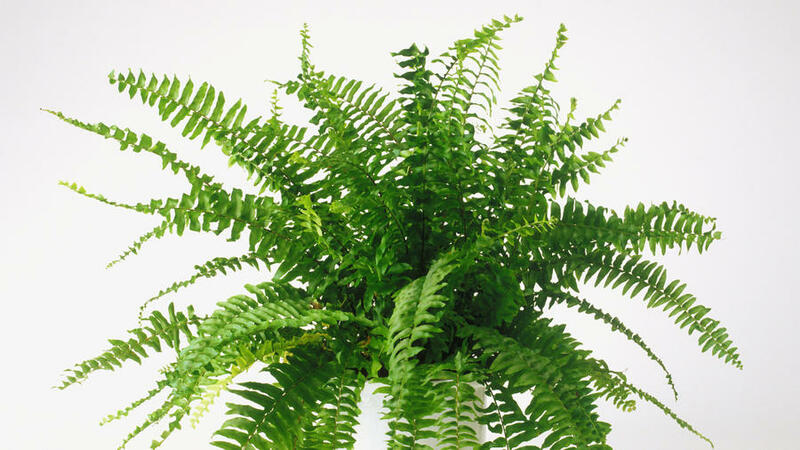 All indoor plants give off necessary oxygen, but certain plants are better at scrubbing the air, such as Boston fern, spider plant, and peace lily.